Titanic - Nautical Mild 4.80 Dark ruby in colour,coffee, chocolate taste with a sharp malty finish. Wincle - Undertaker 4.50 Dark brown in colour with nutty,fruity taste and a sharp finish. Whim - Hartington IPA 4.50 Yellow gold colour,hoppy aroma. Sweet citrus fruit flavour. 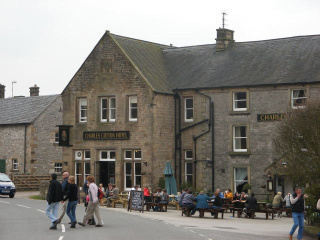 The pub is found in Hartington, Derbyshire, SK17 0AL. Cosy,modern hotel bar,with beer garden at the rear and seats out front. 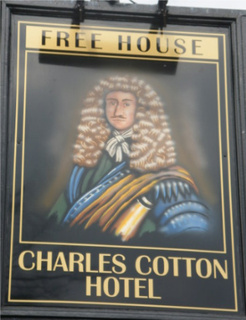 We have visited this pub twice, seen 8 different beers and tried 4 of them.